Looking for low cost flights from Birmingham to Kigali? 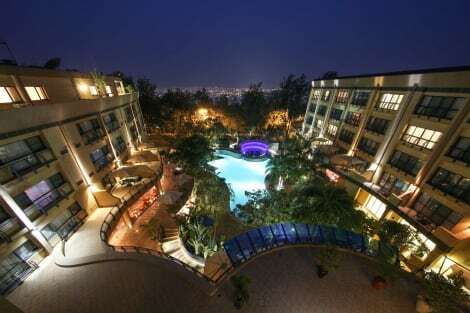 Then look no further… lastminute.com searches all available flights from Birmingham to Kigali from amongst the top low cost and scheduled airlines. Once you have your flight Birmingham-Kigali booked you can always use lastminute.com to organise the rest of your trip just the way you want it. 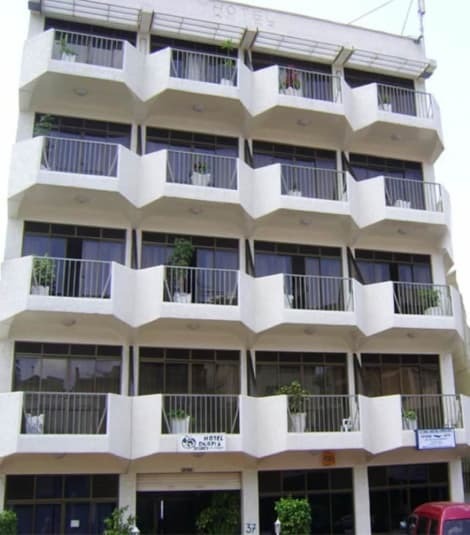 lastminute.com allows you to book a hotel, car hire, tours and activities in Kigali. Low cost flights to Kigali from Birmingham are not always easy to find. lastminute.com wants to make it easy for you to find a inexpensive option, so with us you can even choose flights with different airlines and save money on your next trip. Take advantage of our flight offers to Kigali from Birmingham. This month’s best flight deals have been specially selected for you.